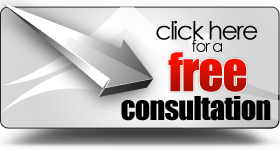 Throughout this website there are links to other websites which are not under the control of “RoofingAtlantaNow.com”. We have no control over the nature, content and availability of those sites. The inclusion of any links does not necessarily imply a recommendation or endorsement of the views expressed within them. Every effort is made to keep the website up and running smoothly. 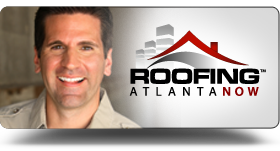 However, “RoofingAtlantaNow.com” takes no responsibility for, and will not be liable for, the website being temporarily unavailable due to technical issues beyond our control. This Disclaimer is dynamic. It will continually change and you may not assume that it remains the same. You agree to check this Disclaimer each time you visit the site for changes. You will receive no notification of changes to this Disclaimer nor, under any circumstances, does this site promise notification unless, and in the sole opinion of the website, this Disclaimer changes so drastically as to suggest a posted notification on the site or via email. Your continued use of this site always evidences your acceptance of the terms of this Disclaimer or any modifications.